Enables community members to submit evidence directly to your agency. Evidence from the community. In three clicks. Now, it’s easier than ever to collect and manage evidence from the community. 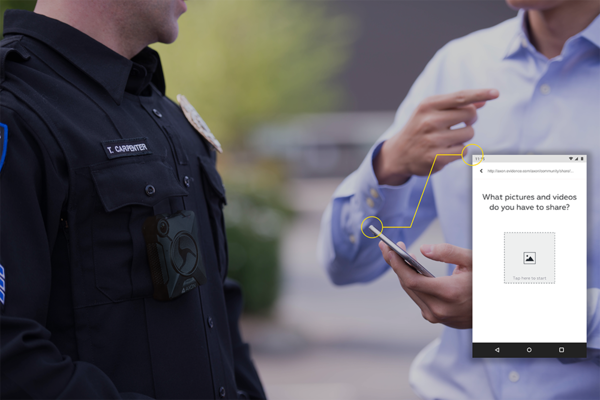 With Axon Citizen, you can invite individual witnesses – or an entire community – to submit photos and videos of an incident directly to your agency. Citizen for Communities – create public evidence submission portals that allow agencies to collect evidence from the public during both large-scale and smaller, day-to-day events. Submissions go straight to Evidence.com, where they’re instantly categorized and searchable. Audit trails show officer and collection information and data. Community members can choose to keep their contact information from being stored in the app. Triage tools help officers reviewing submissions quickly decide which media to accept or decline. Large volumes of submissions are supported – no matter the size or scale of event. Community evidence, now part of the Axon network. 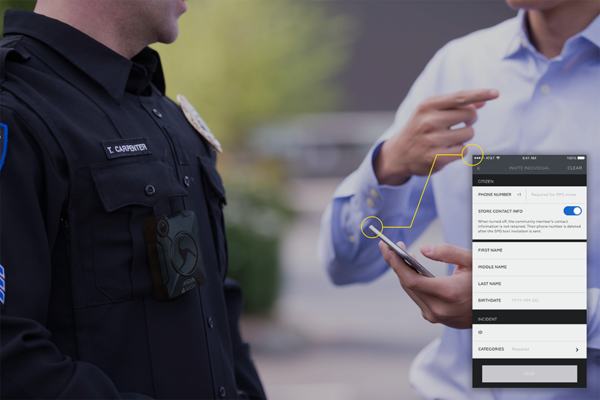 Axon Citizen makes it easier for community members to submit evidence, and for your agency to manage it. Download product cards below, to learn more. 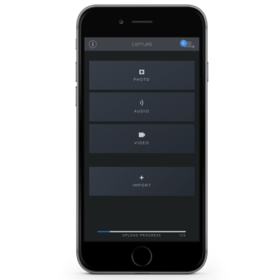 Records evidence, uploads data, and more with a smartphone app.